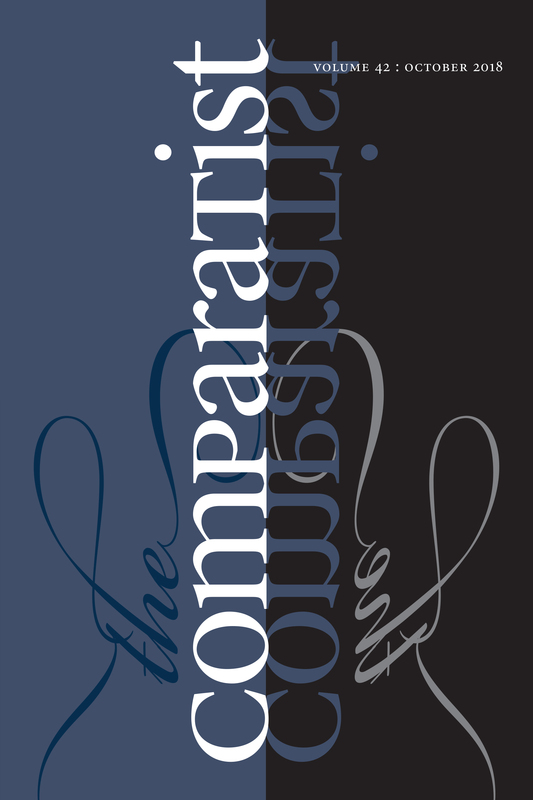 Awarded the Phoenix Prize for Significant Editorial Achievement by the Council of Editors of Learned Journals in 1996, The Comparatist is a dynamic, well-established journal of comparative literature that has appeared annually since 1977. Its areas of focus include the comparative study of literature, cultural movements, and the arts; and literary and cultural theory. For more information, visit The Comparatist‘s website. Zahi Zalloua is associate professor of French in the Department of Foreign Languages and Literature at Whitman College.